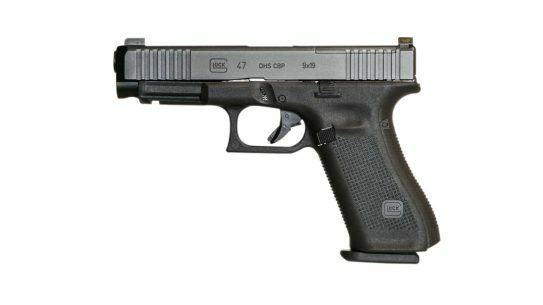 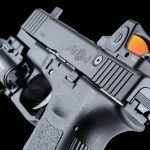 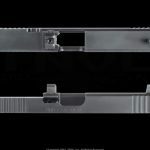 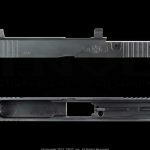 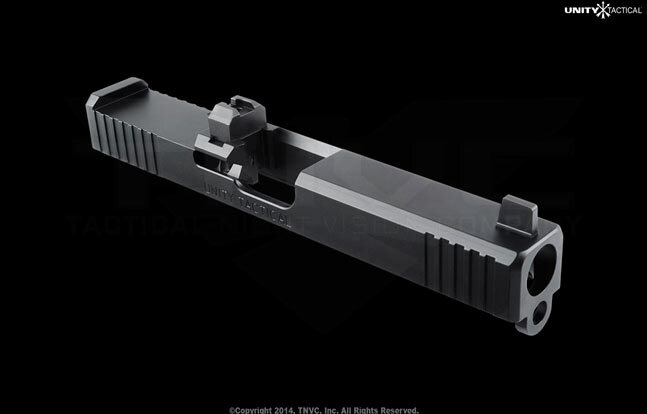 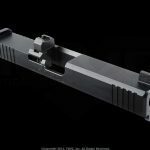 The ATOM Slide from TNVC and Unity Tactical is a new drop-in replacement slide for mounting optics on Glock pistols. 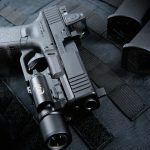 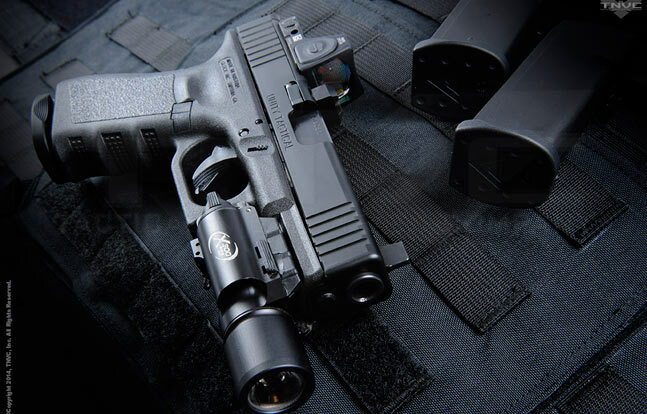 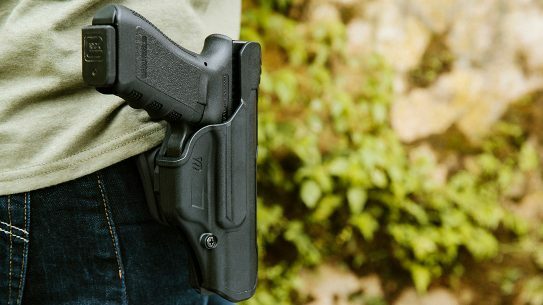 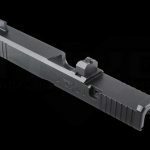 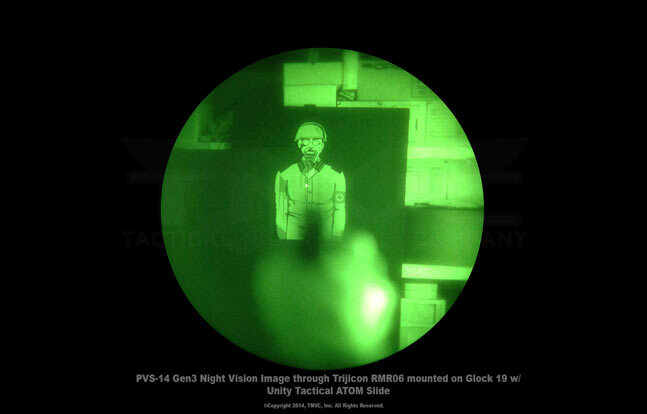 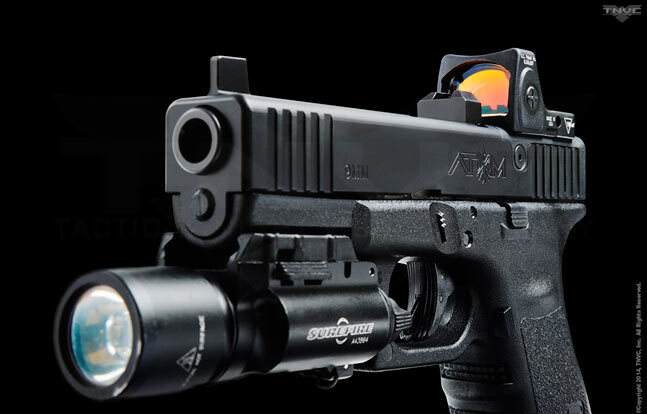 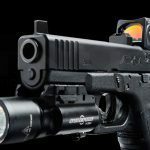 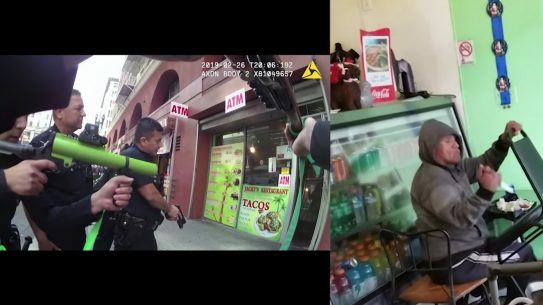 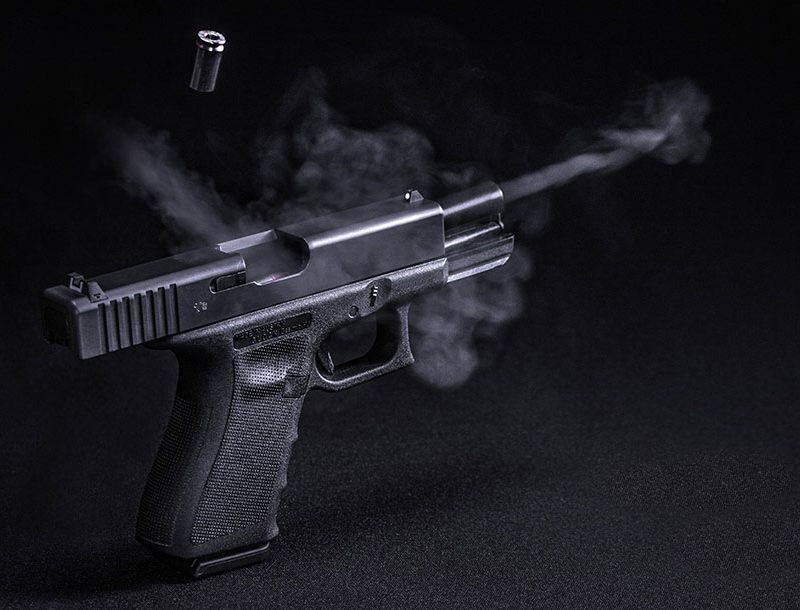 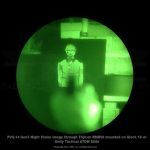 Tactical Night Vision Company (TNVC) has partnered with Unity Tactical — a manufacturer of accessories for the tactical community — for the release of the ATOM Slide, a new drop-in replacement slide for mounting optics on Glock pistols. 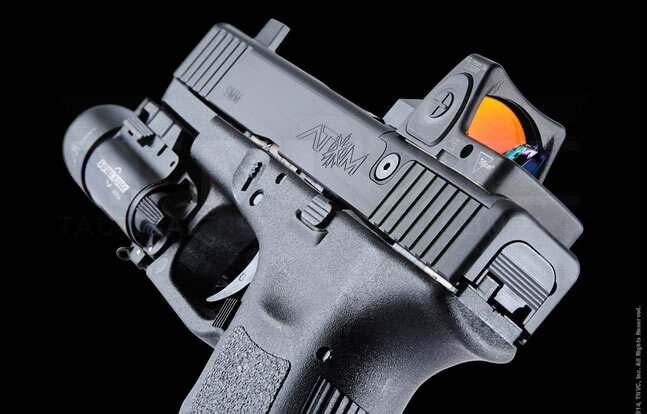 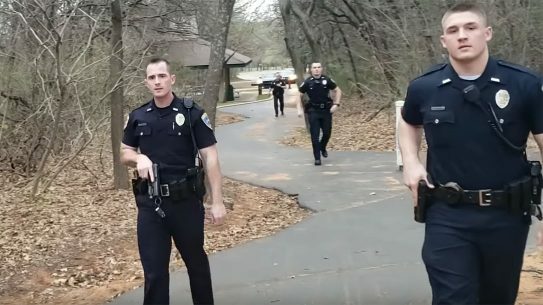 Check out this video on the ATOM Slide. 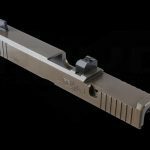 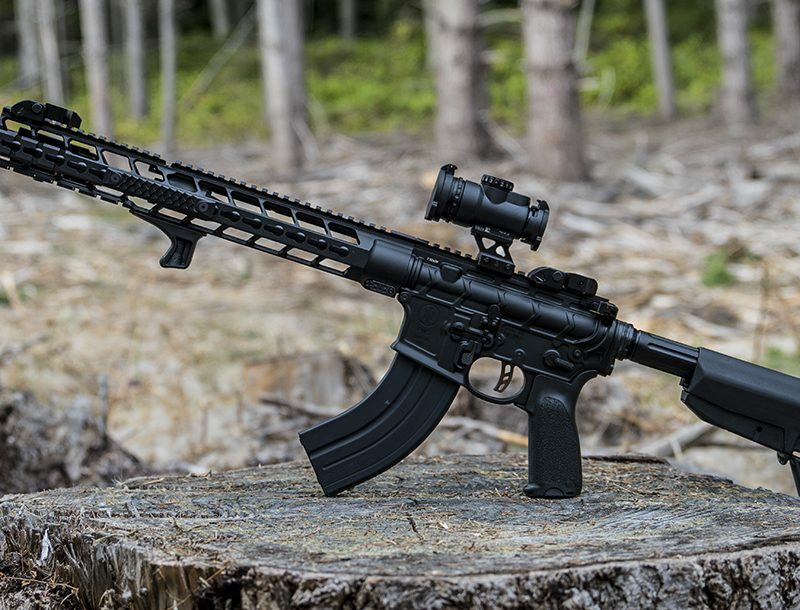 This slide, made from strong and tough 17-4 stainless steel heat treated to 44-46 Rockwell, was borne out of a requirement to mount Aimpoint’s line of micro optics to pistols. 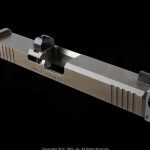 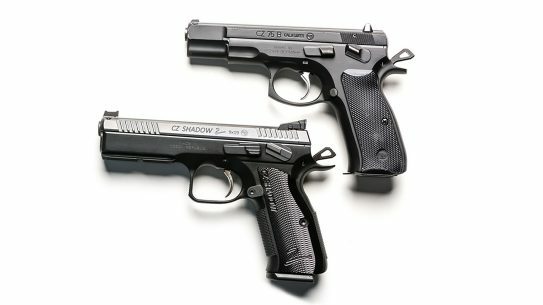 With the ATOM slide, the end user can now mount a variety of different optics to their pistol without modifying the slide. 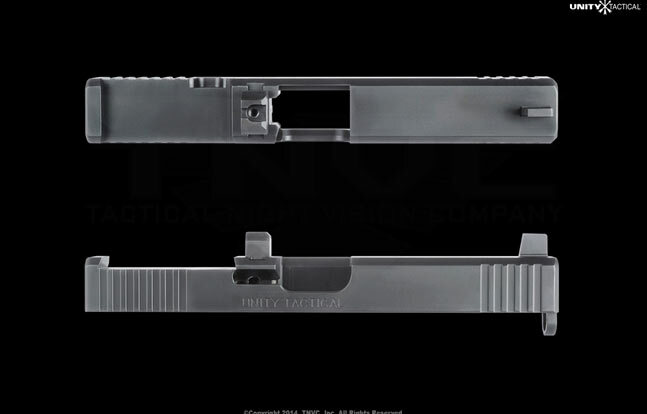 The low-milled rear top section on these drop-in replacement slides for Glock pistols (Glock 17/19/22/23) is compatible with ATOM Adapters (sold separately), all of which are precision machined to accept mini red dot sights (Leupold Deltapoint, Doctor Optic, Burris Fastfire, Insight MRDS, Aimpoint Micro, Trijicon RMR). 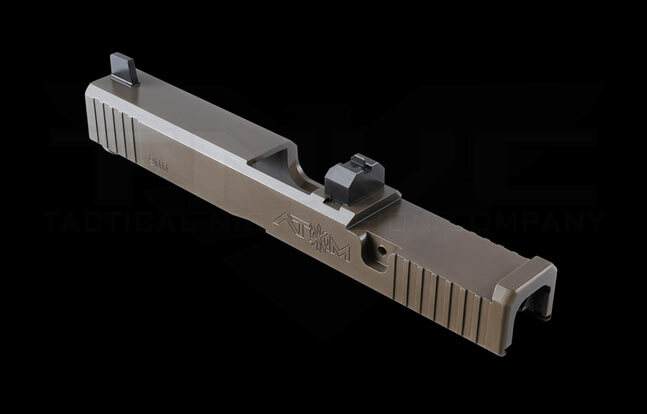 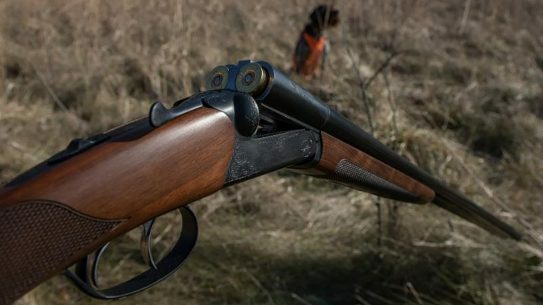 The ATOM Adapters fit directly into the slide’s sight dovetail and may be secured using a 6-32 screw which is included with the adapter. 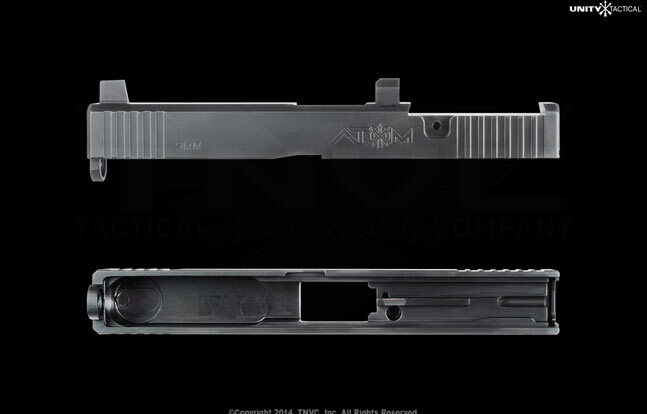 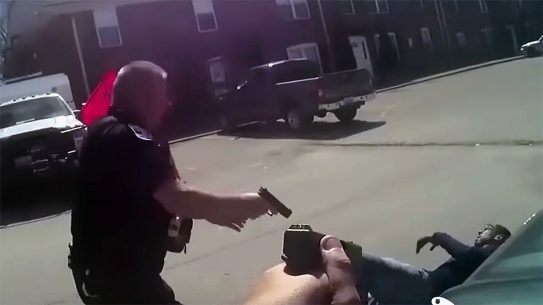 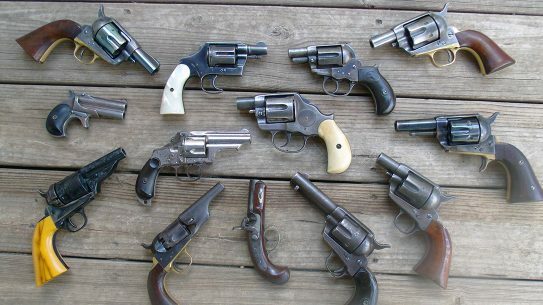 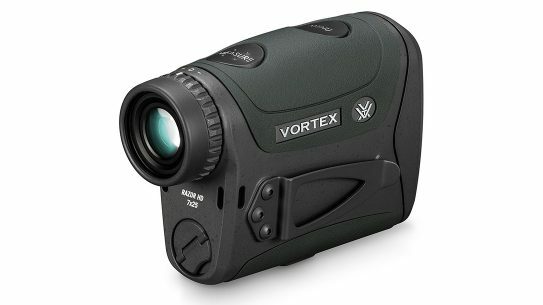 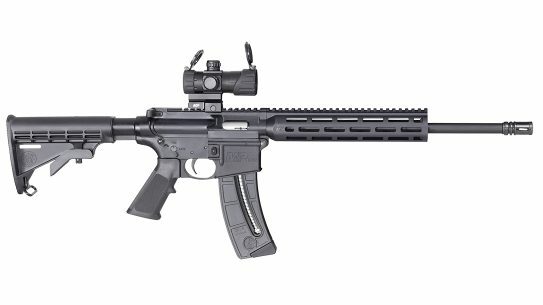 This slide also comes with iron sights which co-witness with the red dot sight. 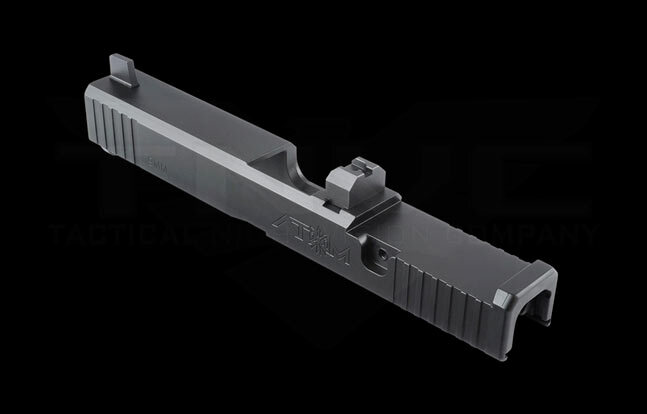 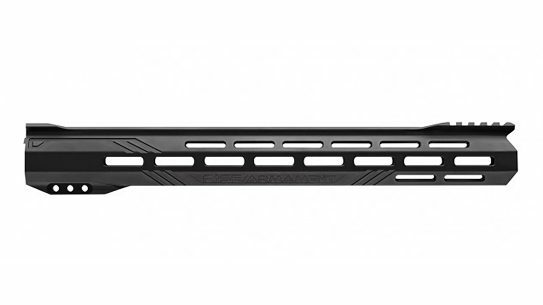 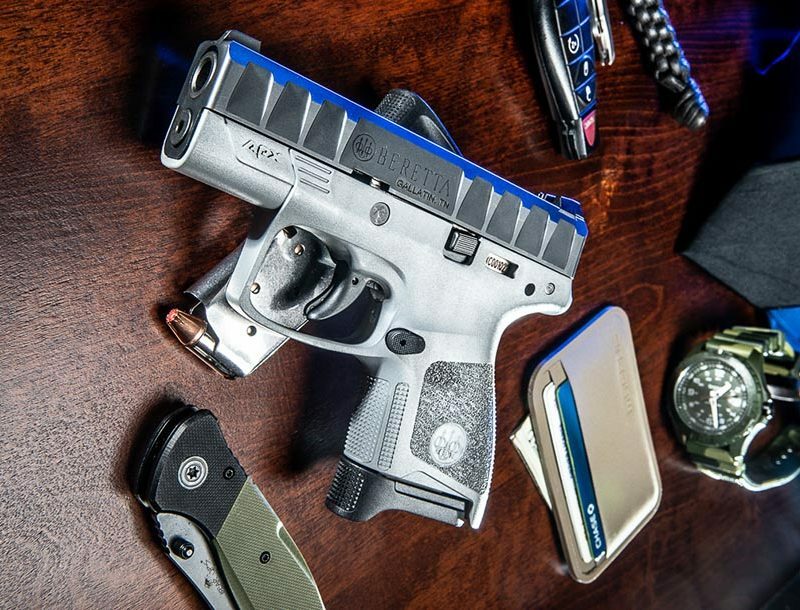 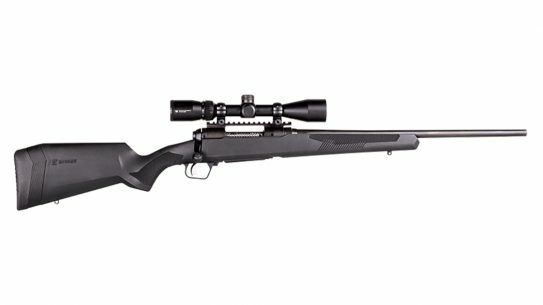 The ATOM Slide by Unity Tactical and TNVC is available for a manufacturer suggested retail price of $474.95. 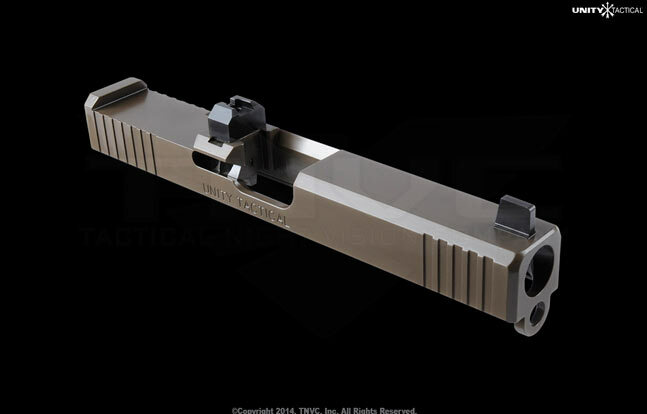 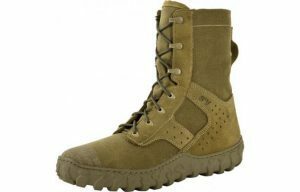 It comes in two colors: Black DLC or Flat Dark Earth PVD. See below for additional details.